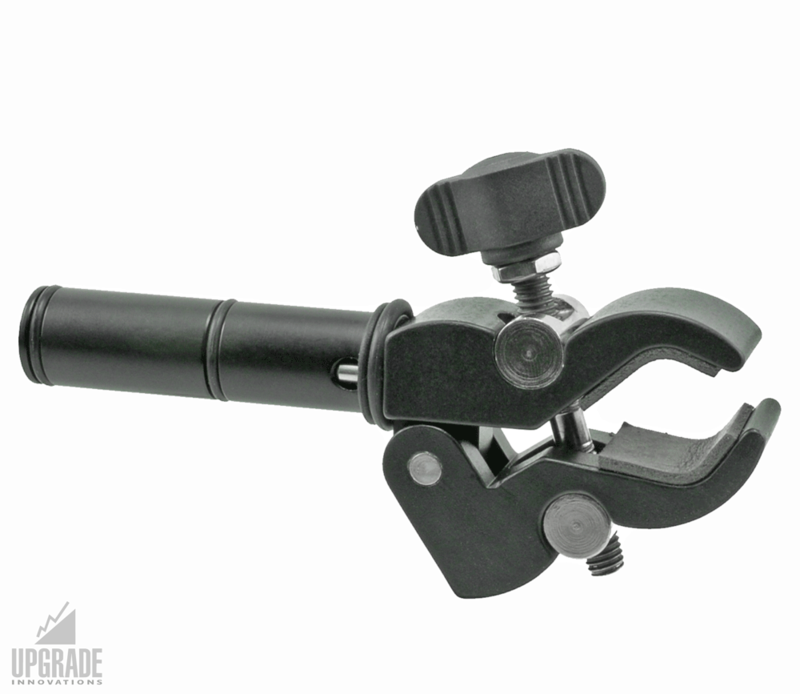 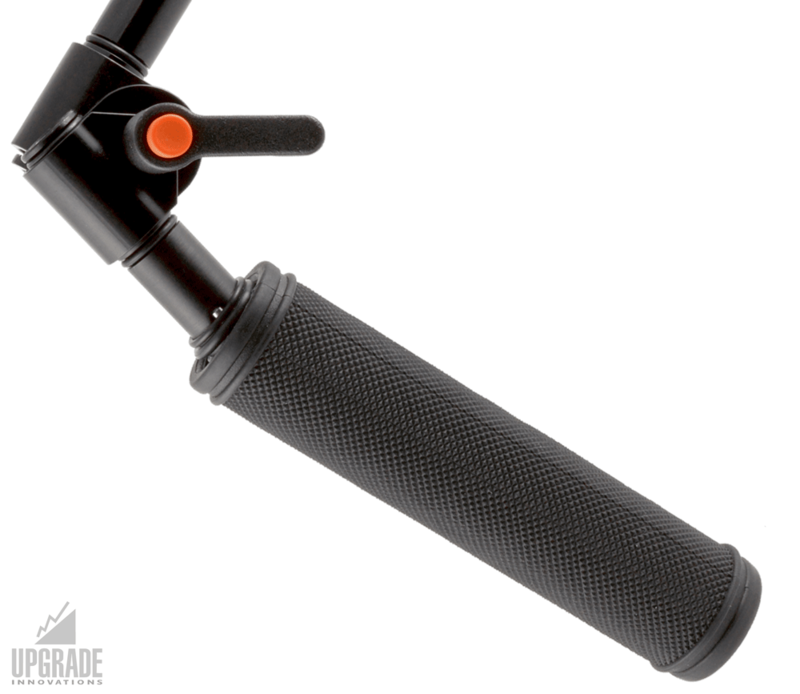 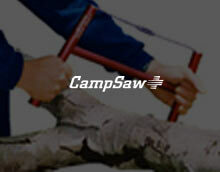 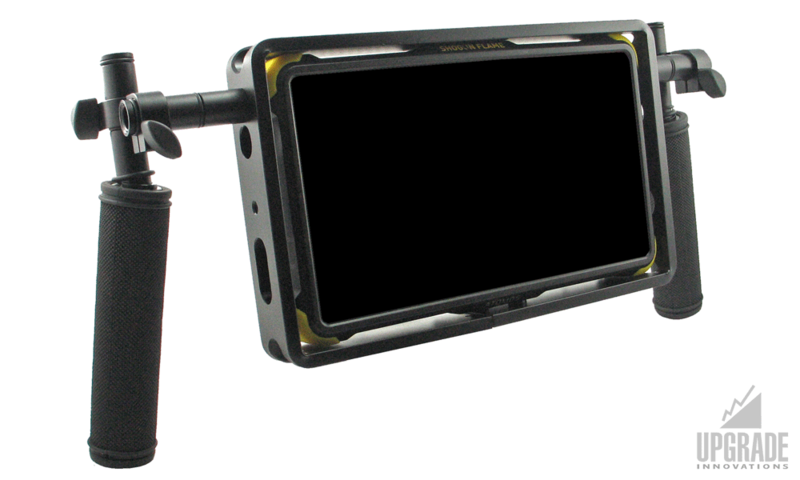 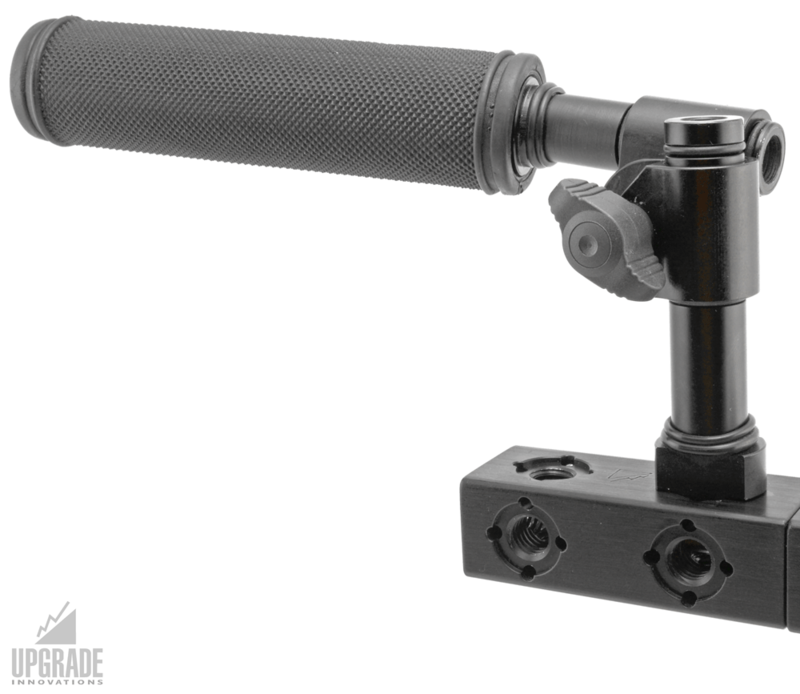 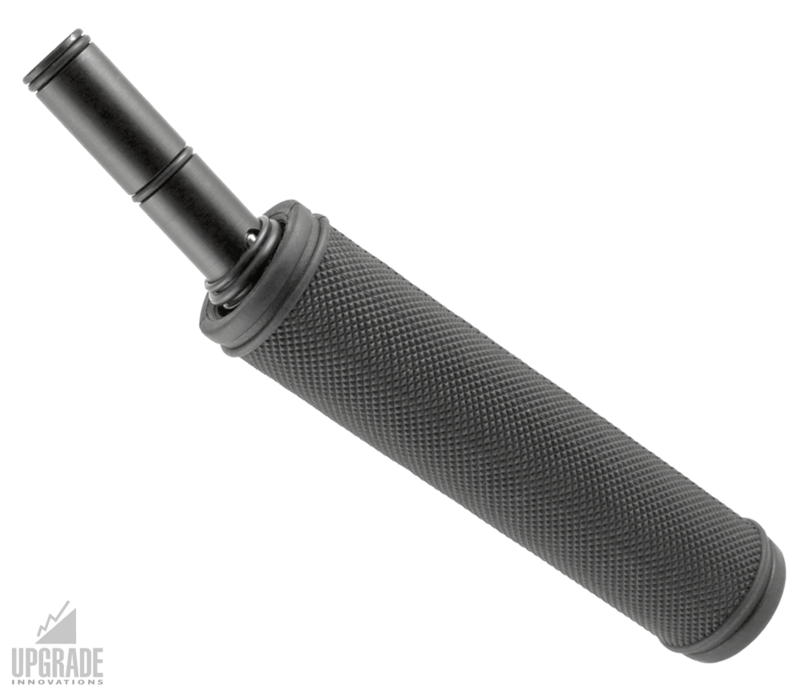 The Ergonomic Grip has a 15 degree 15mm hard mount rod. 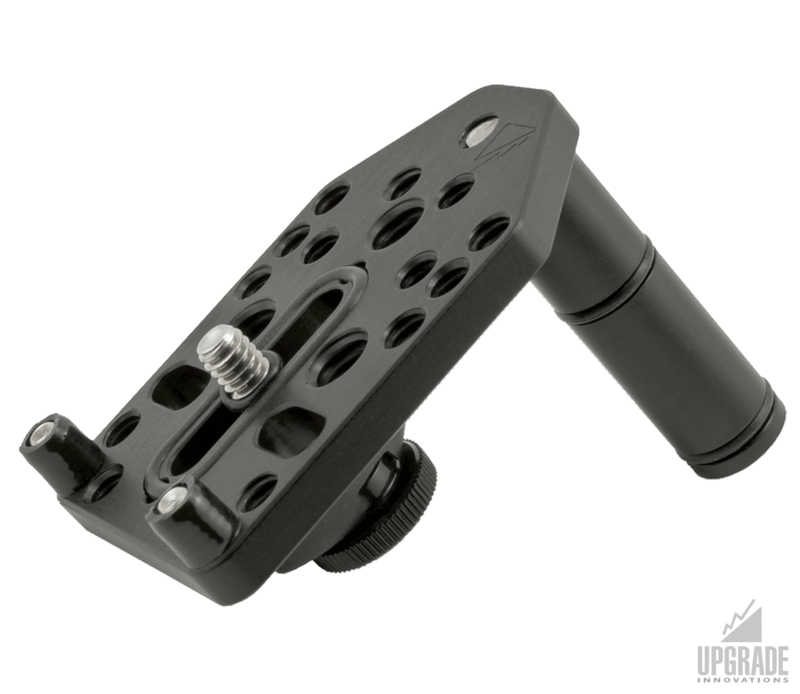 Mount it to any 15mm setup or accessorize with one of our Pivot clamps to mount at any angle or any of our other camera accessories. 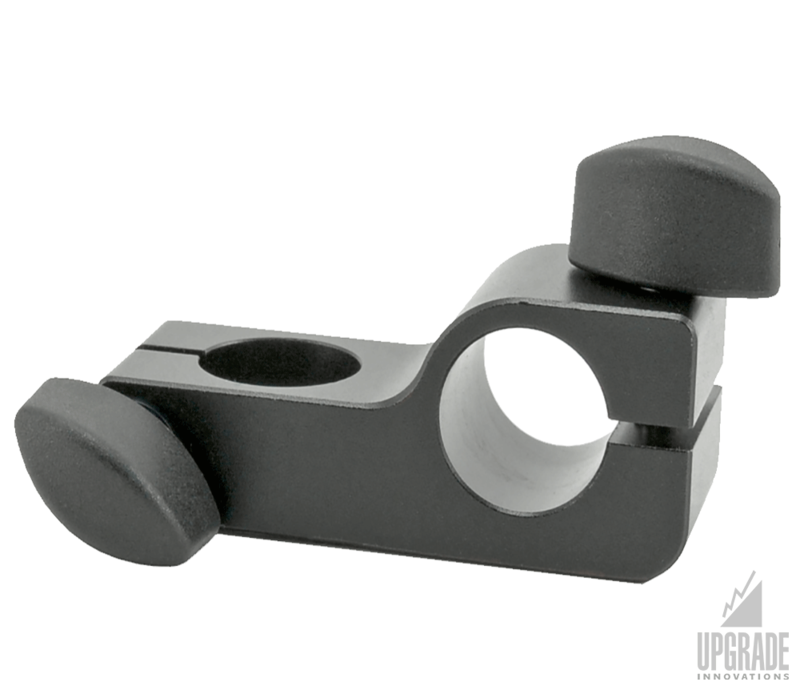 Made with anodized aluminum and our custom O-ring design.